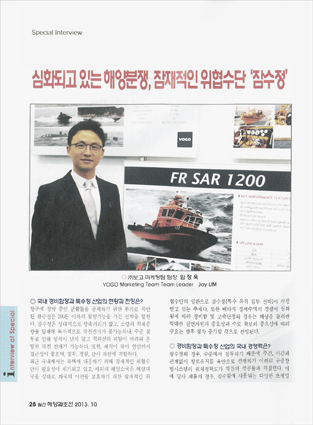 [MARINE & SHIPBUILDING] Interview on maritime conflicts. special purpose vessels are expected to grow. for the most modern littoral warfare.